Or at least, SEGA were already localising the recent Fist of the North Star / Yakuza title, as it’s now coming West! The title is set to release October 2nd, for PS4. The game is now sporting a full English dub, but includes the option to switch to the original Japanese voice acting (with Kenshiro played by the same voice actor as Kiryu Kazuma). The game is a fusion of the Fist of the North Star series and Yakuza, meaning you can expect the gripping story of FotNS, while still being able to play Out Run at your leisure. The title’s been out in Japan for a while, but it’s nice to see SEGA massively improving the turnaround time with their localisations, particularly for the Yakuza series. 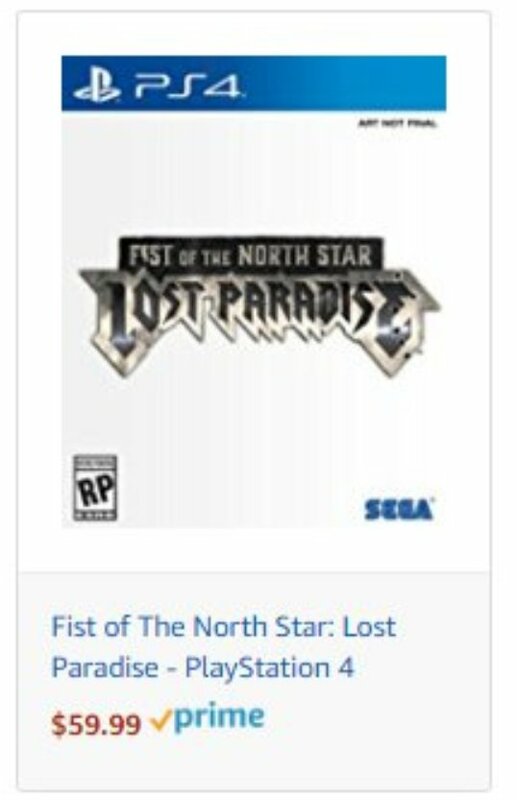 A new listing on Amazon suggests SEGA are gearing up for a Western localisation of Hokuto Ga Gotoku; the Yakuza team’s take on Fist of the North Star. While the listing is currently unavailable to view, the link preview reveals the Western’s release’s temporary cover art, logo and title, which you can see above. The game appears to be releasing under the title Fist of the North Star: Lost Paradise and is due to launch for PS4. There are currently no other details available at this time. Hokuto Ga Gotoku launched in Japan on March 8th 2018. 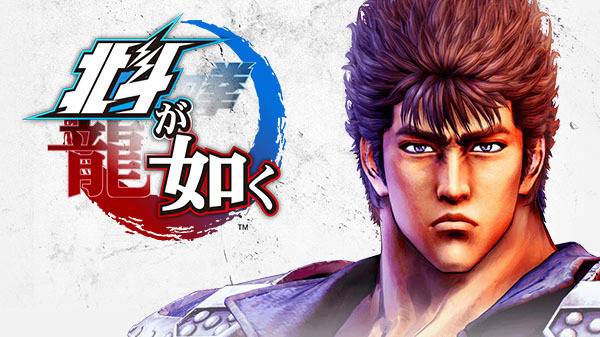 Hokuto Ga Gotoku is currently only due for a Japanese release. A Western release has not been confirmed at this time. Hokuto ga Gotoku will launch on the 22nd of February 2018 for PS4.